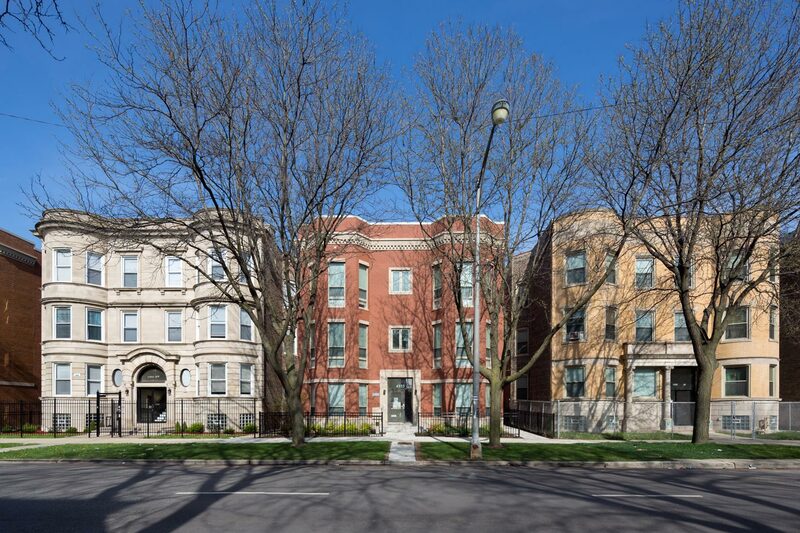 Gwendolyn Place is the third phase of Legends South, a mixed-income development that replaces the Robert Taylor Homes – formerly the world’s largest public housing development. 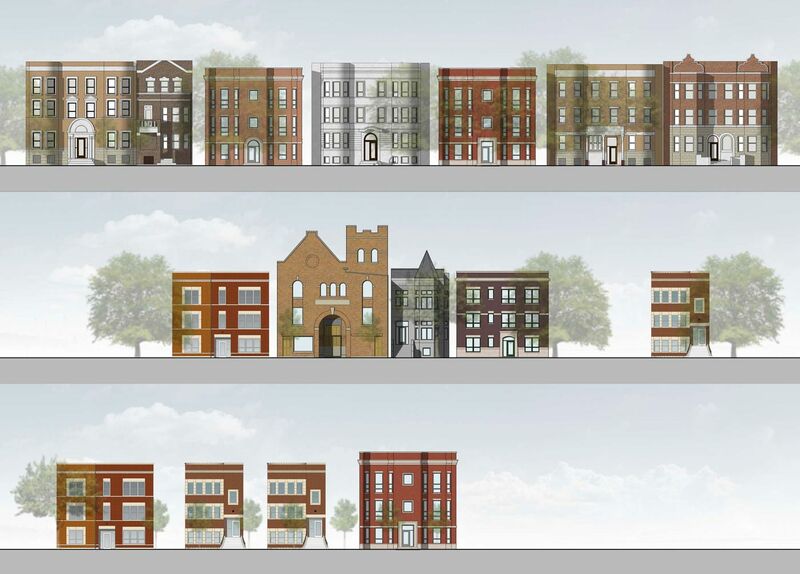 Gwendolyn Place, an infill, scattered-site project, is one of the most unique and challenging phases so far because it covers multiple properties in the neighborhood. 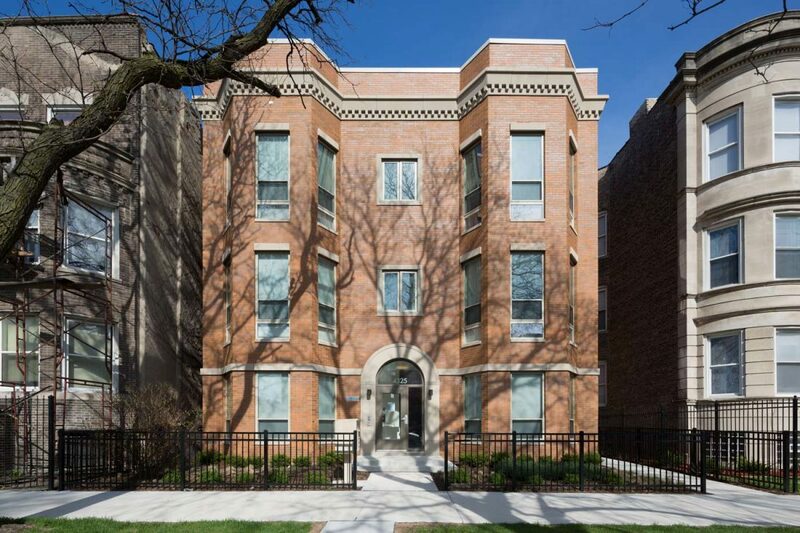 The project’s 14 buildings, 71 rental units, and ground floor commercial spaces are designed in a variety of architecturally styles to blend with the larger historic Bronzeville neighborhood. 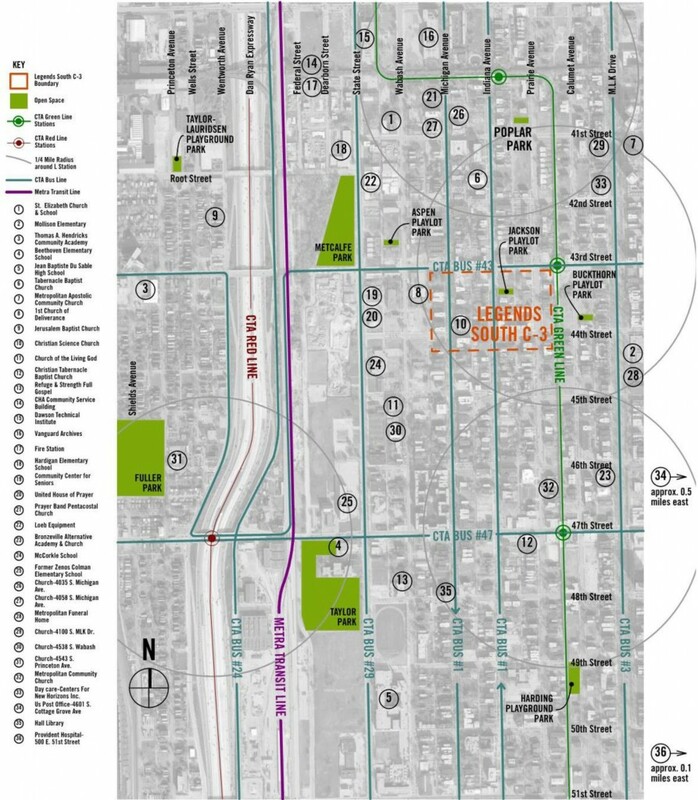 The project utilizes vacant, city-owned parcels to deliver new housing and supportive services for residents, while also eliminating empty and troublesome sites. 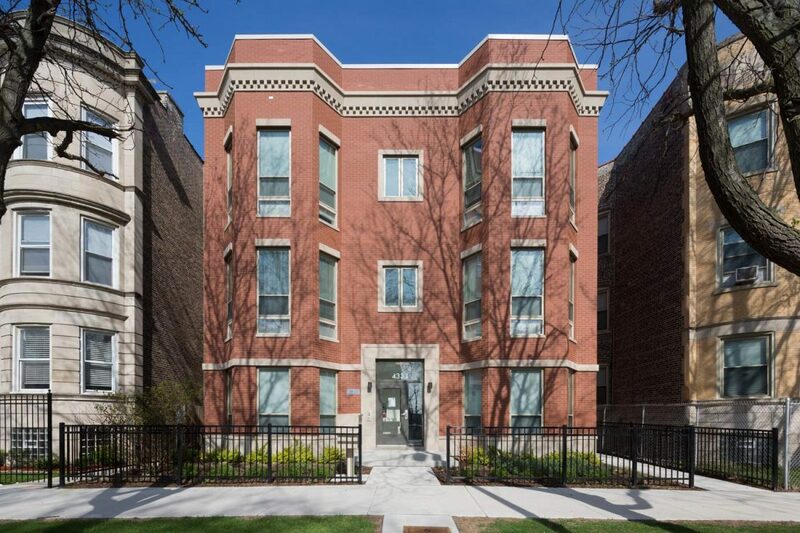 The housing mix is comprised of 30 public housing, 23 low-income housing tax credit, and 18 market-rate units in mainly 3-flat, 5-flat, and 6-flat buildings, and includes two buildings with ground floor commercial space on 43rd Street. 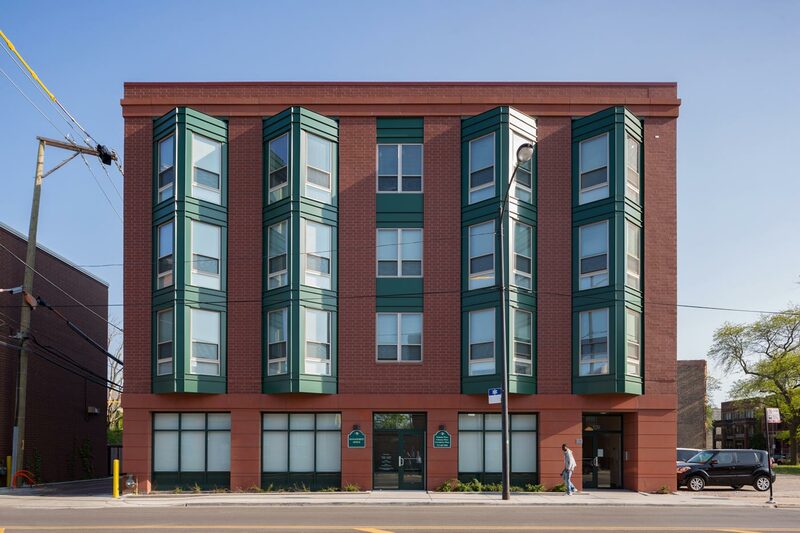 A resident services team works with residents to foster economic development and self-sufficiency, health and wellness, and community integration. Residents also have access to a two-acre urban farm located within the Legends South community.